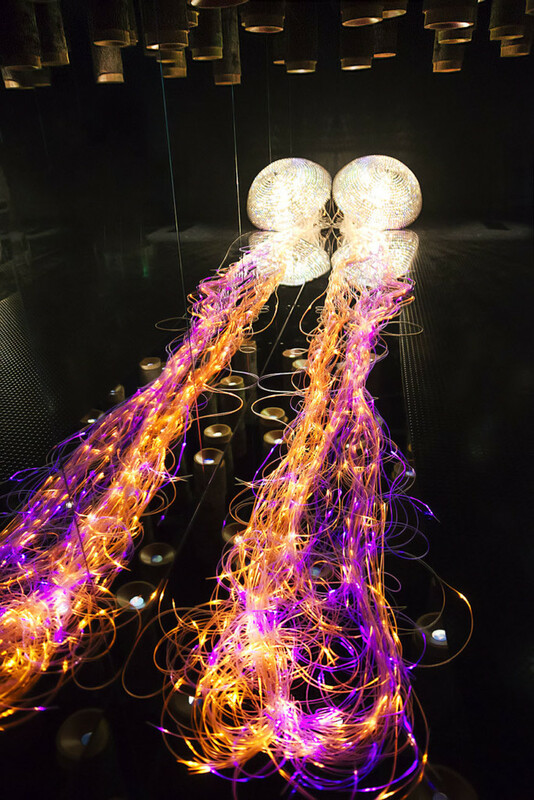 The Swarovski Crystal Worlds bring a new surprise in every room you enter. Where have you ever seen a crystal jellyfish in this colorfulness? In most of the rooms it’s dark, so take lenses with 1.4 or 1.8 F-stops and a camera which is capable of shooting high iso in good quality. I took my Sony Zeiss 24mm F2 and Sony A7S. Tripods are not allowed, often the rooms are small, and a steady flow of visitors are going.